A multi-university study analyzed popular vitamins that purportedly help treat age-related macular degeneration (AMD), the leading cause of blindness in the United States. The goal was to determine whether the products’ formulations and claims are consistent with scientific findings. The team determined that of the 11 supplements analyzed, seven do not adhere to proven formulas and all 11 have misleading claims. The supplements included four versions of PreserVision from Bausch & Lomb, three versions of Ocuvite from Bausch & Lomb, three versions of ICAPS from Alcon Laboratories, and EyeScience from a manufacturer of the same name. The results of the study were published online in December 2014 in Ophthalmology, the journal of the American Academy of Ophthalmology. A release from the academy warns that consumers need to be aware that dietary supplements are neither evaluated nor regulated for efficacy or safety under the Dietary Supplement Health and Education Act (DSHEA) of 1994. In addition, FDA approval is not required for dietary supplements to be marketed. 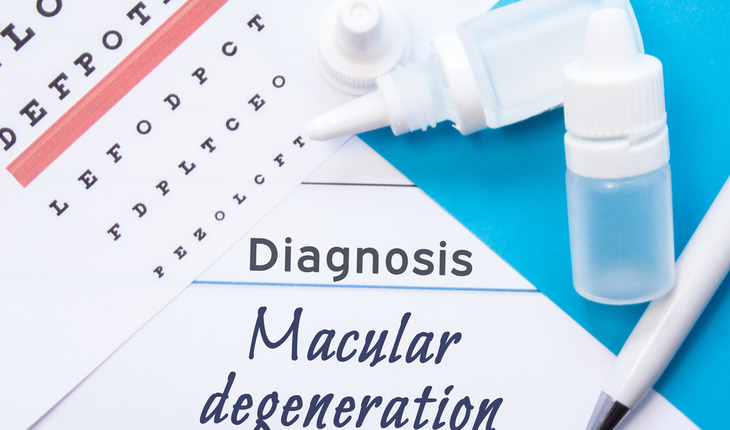 The release notes that AMDinvolves the deterioration of the eye’s macula, which is the central part of the retina that enables the eye to see fine details clearly. Recommended treatment for AMD at certain stages of the disease includes nutritional supplements. The landmark Age-Related Eye Disease Study (AREDS) found in 2001 that a specific formula of nutritional supplements containing high doses of antioxidants and zinc could slow the worsening of AMD in those who have intermediate AMD and those with advanced AMD in only one eye. A follow-up study that concluded in 2011, AREDS2, determined that the formula was still effective if one ingredient, beta-carotene (a form of vitamin A), was replaced with related nutrients, lutein and zeaxanthin. Beta-carotene was substituted in AREDS2 due to its link to increased risk of lung cancer in smokers. The two studies prompted a surge in sales of eye supplements that are marketed as containing the AREDS or AREDS2 formulas. To test whether the products are consistent with the studies’ findings, researchers compared the ingredients in top-selling brands to the exact formulas proven effective by AREDS and AREDS2. The team included researchers from Yale-New Haven Hospital-Waterbury Hospital, Penn State College of Medicine, Providence VA Medical Center, and Warren Alpert Medical School of Brown University. The investigators identified the five top-selling brands based on market research collected from June 2011 to June 2012, and analyzed the brands’ 11 products. In addition, while all 11 of the products’ promotional materials contained claims that the supplements “support,” “protect,” “help” or “promote” vision and eye health, none had statements specifying that nutritional supplements have only been proven effective in people with specific stages of AMD. There were also no statements clarifying that currently there is not sufficient evidence to support the routine use of nutritional supplements for primary prevention of eye diseases such as AMD and cataracts.